The time has come for the snow to flurry and the plows to come out. 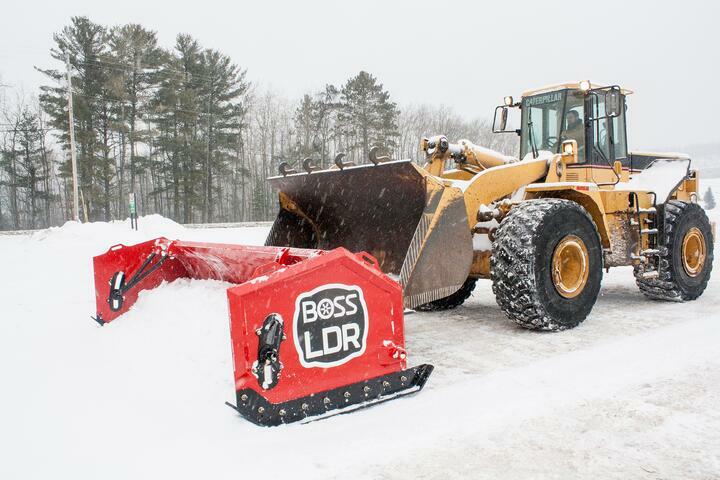 But before you do, there are a few steps to take to get your box plow ready to attach to your snow removal equipment. ____If you hadn’t done so before you put your plow away last season, now would be a good time to touch up any areas of chipped or worn paint on the plow to prevent any further wear or rust. 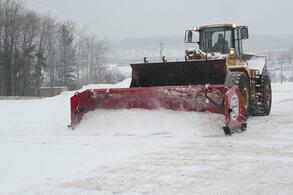 Winter is here, so get the plow out, get ready for the next storm and push that snow!